This novel from 1930 revolves around three novelists. It's is narrated in the first person by William Ashenden, who tells the tale of successful novelist, Edward Driffield's first wife Rosie. He relates the tale with all the facts given to the reader. In the book he gives only what detail he wants to to would be biographer Elroy Kear who is to write the life of Driffield. The characters are a thinly disguised Thomas Hardy (Driffield) and Hugh Walpole (Kear). Rosie, Driffields first wife is a free spirit who scandalised society with her friendships and in the way she eventually leaves Driffield. Ashenden has known the Driffields since he was a boy and is the only survivor knowing the full story of their marriage. 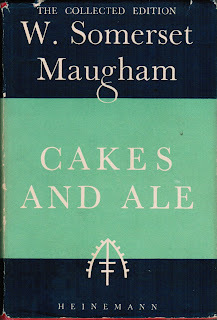 Along the way Maugham details the smugness and snobbishness of the English class system. As Rosie was a barmaid prior to marrying Driffield she is never seen as the "right sort" of person. Through the book we have Ashenden telling the truth regarding all the relationships involved, with Kear riding over any negative information he comes across ,wanting just enough information to complete a hagiography to please Driffields second wife. 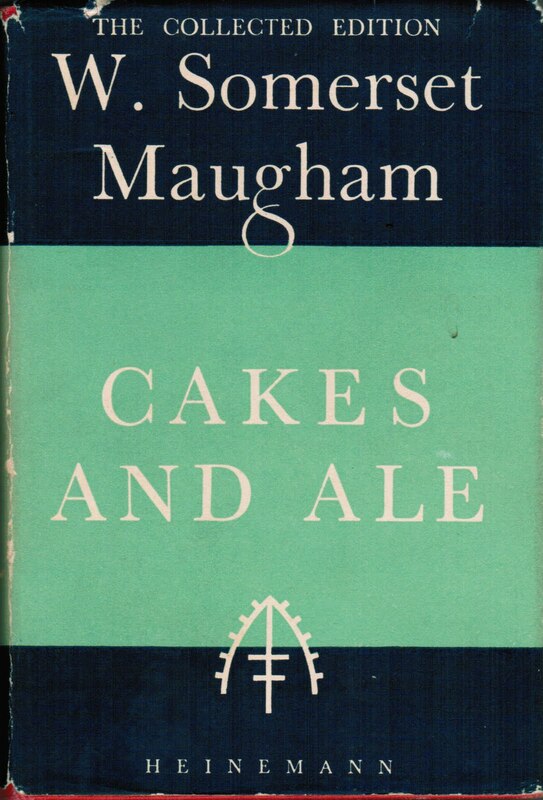 It is a story of infatuation with wonderful writing by Maugham, who is never shy about sharing an opinion. I also discovered that Hugh Walpole was a New Zealander, being born in Auckland.